The Loudoun County Board of Supervisors recently adopted a new ordinance that requires some operators of short-term residential rentals to register with the county. Beginning July 1, 2018, property owners who rent their property for 30 days or less will be required to provide county officials with information about their rentals. Real estate licensees and people represented by a real estate licensee are exempted from this registration process. While it will be free to register, there is a penalty for noncompliance of $500 per violation, up to $5,000 total. Download the Short-term Residential Rental Fact Sheet for important information. Visit https://dullesarea.com/2017/11/03/loudoun-county-wants-to-know/ to learn more about the County’s work plan for regulating short-term residential rentals. 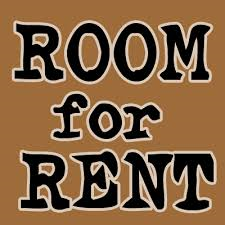 Visit www.loudoun.gov/ShortTermRentals to learn more about the new ordinance and other short-term rental information.